"You can be me when I'm gone"
Much critical attention has been given to the rhetorical and ontological motions of asserting "You" and "I," and given the implicit presence of the self to (re)act on the assertions of identity bound up in these words, even quietly or subversively, we can speculate on their prominence over third-person pronouns. "He," "She," "They" and "It" if they are used in reference to us are largely spectral, certainly indirect affirmations of the self (or not). 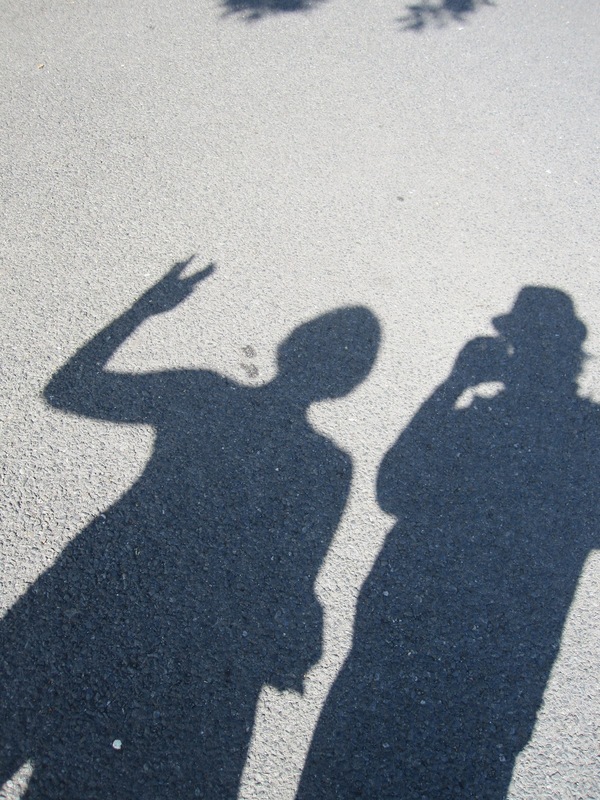 Our physical presence is no longer assumed but in fact made passive or dismissed in acts of becoming third-person. 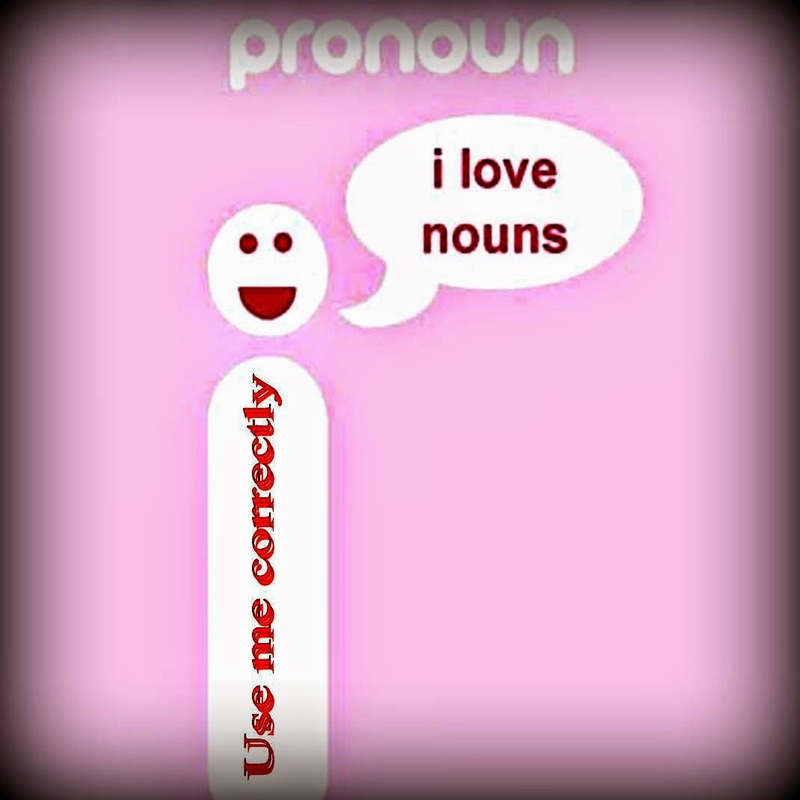 Which pronouns are chosen, what constitutes them (such as in the collective sense of "they") and the statements connected play on our diminished ability to (re)act and we become, in a sense, no longer in control of our-selves/identities. The games of our names, those words that serve as our avatars as we transform into linguistic agents, reveals to us our multiple presences and how the self becomes a thing as a result of communal actions. It is the terror of gossip (mis)quotation and the like that "we" can be invoked, shaped and caused to enact (our identities) through the person of others. It is at the same time a matter of trust but also of necessity that we should become present in the third person. As such, it is understandable why we are often so anxious about how this is done. 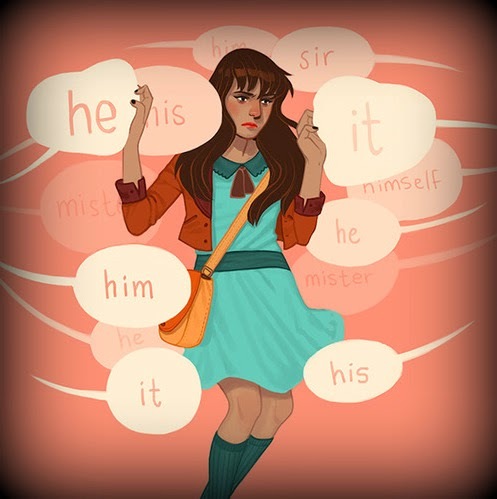 For transgendered persons, transitioning the use of "he," "she" or other pronouns in their community is often an emotionally tense process as it admits the vulnerability or dependence of their identity to others. 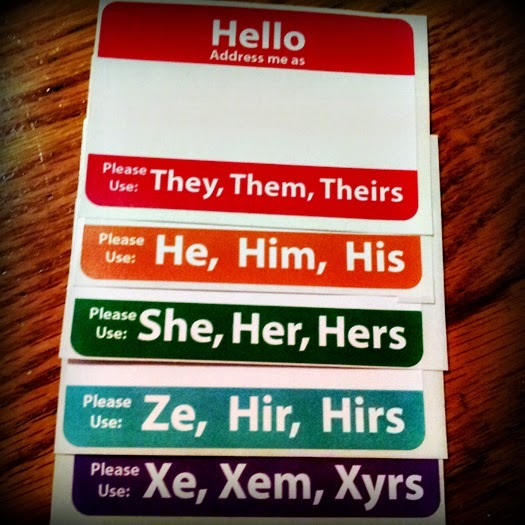 So much can be done to transition the body in "isolation" of sort, but changing names and pronouns are all the more contingent on the (re)actions of others to affirm the change; and others can resist this. Trust, even courage becomes necessary when the mantle of self-dependence or invulnerability must be dropped in such a way. It is a form of contingent identity which all persons in some ways deal with, but that the transforming and queering away from rote categorization makes explicit. Likewise whether or not and how things/persons are regarded as "it" are problematic but significant. Issues of intentional or systematic objectification are one form of becoming "it" we must contend with; much like the use of "they" to represent othered or depersonalized parties. In other ways, bodies are often regarded as "its" for the sake of medical and scientific procedures which can cause a stir for different reasons among patients. Offence can arise out of the dismissal of personhood bound up in becoming an "it." It can also arise out of the tendency to not regard the self, the body, as an "it," insofar as we often tend to ignore it as active materials and mechanisms. In this second way, but not in the first, we might find an appreciation for becoming an "it" as we must acknowledge, certainly for the sake of treatment, the material and objective status of ourselves. Situations such as the status of bodies before birth and after death offer their own issues of pronoun usage in addition to those mentioned, given differing perspectives on the contingencies and constitutions that define the human and the person; much of which goes beyond the scope of this entry. 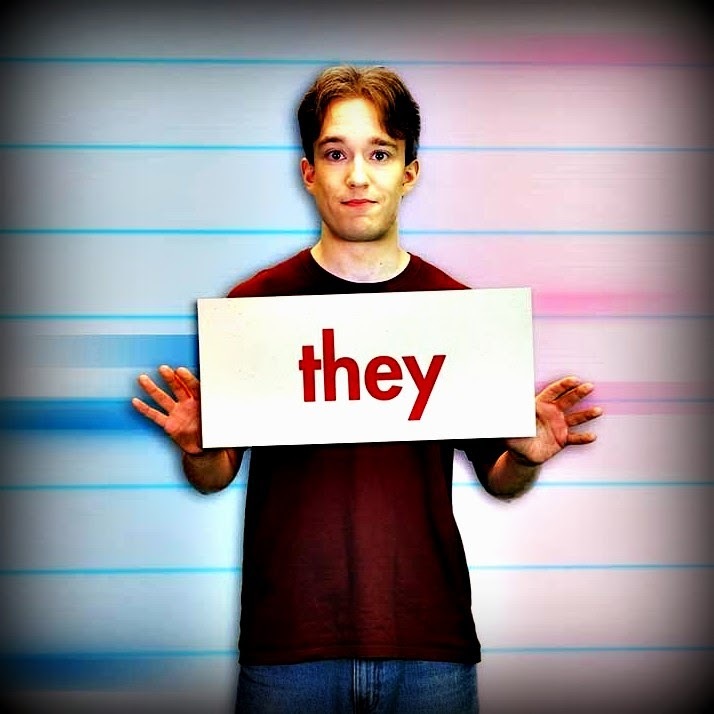 The use of the word "they" and becoming identified under its signification enact a variety of ambiguous effects, in part due to the way in which "they" is going the way of "you" (for different but perhaps related reasons) to refer both to individuals (in a neutered manner) and to groups. In this way the use of "they" offers a sort of queer space of identity insofar as gender is concerned to exist in a kind of anonymity. In another way, the use of they (in regards to a group) can be problematic in terms of what or how much is included under its umbrella. There are some objections, particularly by those who believe in a kind of individual essentialism (which has been commented on in other posts) that objects to any motion of representation or grouping beyond the limits of what they have defined as the self. This objection is interesting in one respect in that it is sensitive to the fact that it IS (re)defintion or a form of defining the self. More than "these things are alike" or "these things go together" there is a sense that "they" forms a kind of "it" which transforms things linguistically into one body/identity. There are then proponants of the "they" which would embrace its use for its opposite motion of transforming the singular identity into a communal or plural one. Gilles Deleuze and Felix Guattari in regards to molecular multiplicities, and in some ways Bruno Latour and other philosophers of ecologies, could see the use of "they" even in reference to what would normatively be regarded as a singular person as appropriate insofar as it recognizes the plurality of the things/persons that contingently, actively are present in it and with it. This reasoning comes close to some theories of the shift in English from "thee" and "thou" to "you" in which the latter was selected out of an intention to reference not only the person but the whole estate of things which they represent; as in the inverse of "the royal we." Returning to the issue of "these things are alike" or "these things go together" aside from the creation of a molecular identity, there is a sort of identity formation in terms of relation or relatability. This touches on the communal and ecological sense of the self and to regard "English-speakers" for instance as "they" is to make a statement that there is an ecology or kind of (potential) relation active between them. 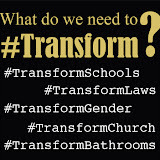 This also sets a form on the person(s) which likely does not encapsulate or accurately define the parameters of their identity, in part because of the difficulty at any boundary of a person to set a form which is not displaying a pronounceable trans-forming or queering of itself. Even mapping they ways in which things relate is troubled with the use of "they" as it often categorizes based on terms which may be at the same time ambiguous and narrow. In this use of they, like the other uses of "they" could be used to include the non-human or inorganic as well, to define a third-person which comes into being out of the ecological actions of diverse, molecular agents. To conclude this meditation we can observe: in using the third person we necessarily invoke and act in the dignity of each other's person; we/they are really present and act in that moment, even if only to represent or stand in for an identity; the game of "us" and "them" becomes performative and a form of drag-linguistics. If there is a take away "ethic" from this meditation, it is to be aware of the others presence and our acting in their personhood. We are in some respects responsible in acting in that mode as if they were present to (re)act and in others take upon ourselves the sensitive, if not trusted, position of being more than a representative or arbiter, but enactor and creator of personal identities. Here, but all along, we can see how becoming the third person in a necessary act in our queer materiality as we transform across/between things. To be an active agent in the world, to be a thing at all, we must act through mediation and the parameters of our "human" bodies may not be present or capable of perceiving much of our expansive ecology. We become our selves through transforming with things, books, people and language among other things, which means a surrender of our complete autonomy and consciousness of all that has, does and will define ourselves; unless we likewise consider each other likewise elements of our self-consciousnesses and sensory network (which we should and is a topic for another post).